Ok I am lovin that Mushroom cut! Thanks for sharing and playing along with the Diva's this week. 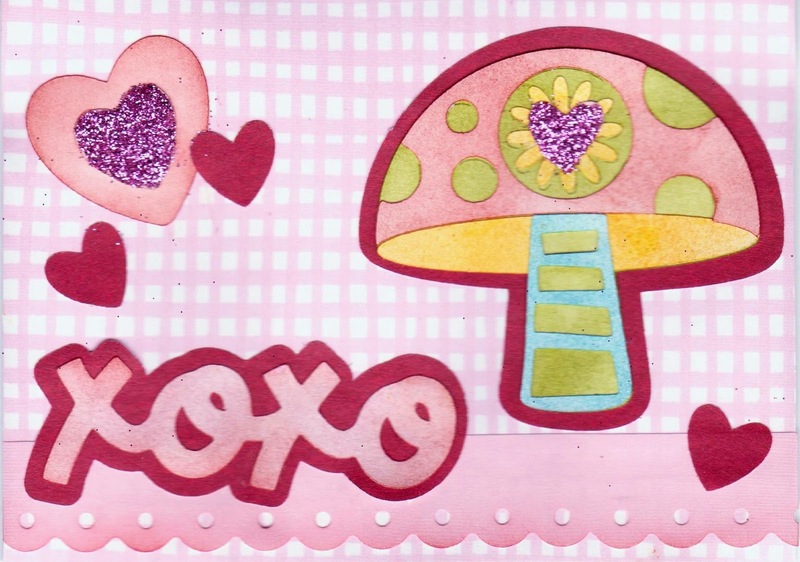 Awesome card, love those cuts - especially that XOXO, too cute! So cute and fun! Thanks for joining us at Die Cuttin Divas!